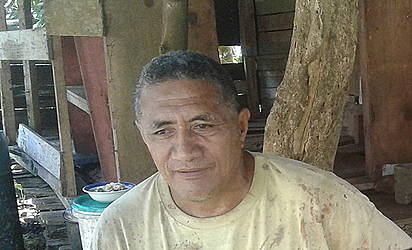 Simo Leilua’s family desperately needs a water tank. Yesterday, the father of three shared his problem of living without a proper and stable water supply. 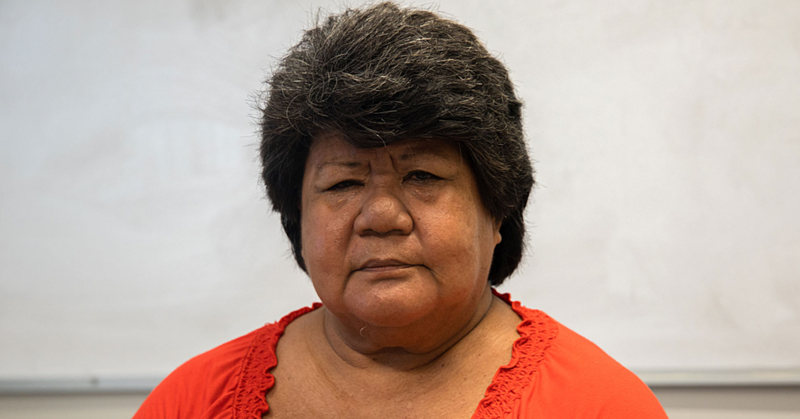 For now, they are using a rusty iron water tank that is a health concern to Mr. Leilua. They have been living in Tapatapao for 15 years, taking care of their farm. And this has always been the problem. The 59-year-old shares that their main source of income is their plantation and it is the main reason they cannot leave the area. “What we need the most is a water tank. If you have a look at the water tank that I have, it has become very rusty,” Mr. Leilua told the Village Voice team. “Despite the situation of the house, we still sleep here. We have changed the poles and things like that, but most of the materials of this house have started to lose its value. “We have no money to buy a water tank and I have children who attend school. “Every day we live off what we grow from the land. There will be a time when we will fix this house, but it is not a priority for us. The water tank is our biggest need” he said. Mr. Leilua says having a water tank will allow his family to have clean water to carry out so many tasks, but most importantly to drink. 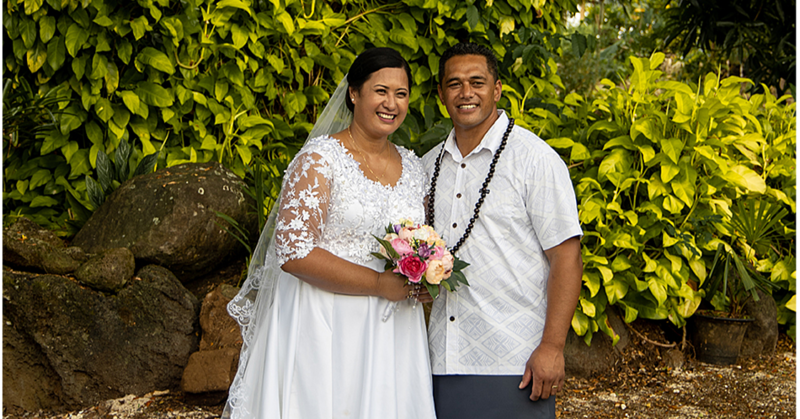 Mr. Leilua mentioned that they stay at Tapatapao throughout the week but they move to their other house during the weekend. They can never neglect their plantation. 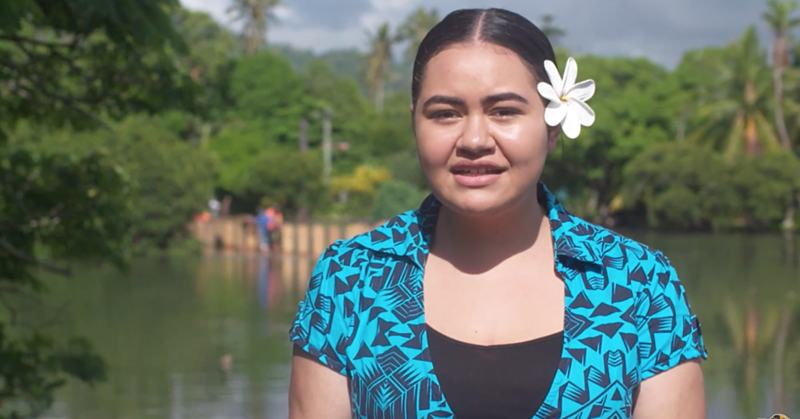 “The best part of living here is that we do not need to spend money on taro for dinner. We find it here. “I am keen on working on my plantation because I do not have to pay any taxes. All the money I make will be clean cash coming directly to me. “We usually make $200 weekly from the plantation, which helps our family a lot. Mr. Leilua explained: “I am a plumber and I have seen for myself the money that I make and the tax that I need to pay. It has become costly. The taxes are too high. “If people do not contact me for any plumbing jobs, then we only have my eldest child to rely on. He works at Sheraton. “It is hard because most construction companies nowadays when they are building a certain house or company, they come with their own plumbers as well. So we barely have any calls for a job that needs to be done. To help Mr. Leilua and his family, contact the number 7791172.